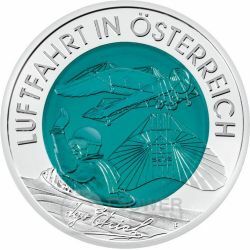 Coins that feature the airplanes or another flying machines. 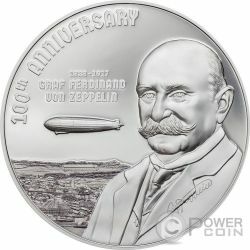 This stunning 3 Oz Silver coin is dedicated to the Graf Zeppelin's 100th Anniversary. 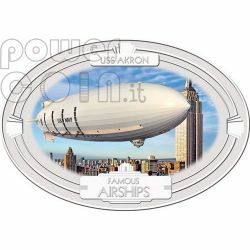 The coin has a fragment of the original airship as insert, features the new Smartminting technology, has Proof quality and comes in an elegant case, along with the Certificate of Authenticity. 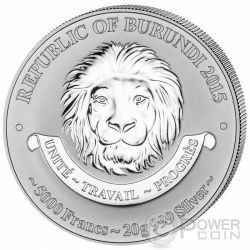 Limited mintage to 499 pieces worldwide. 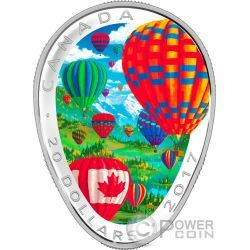 Sixth issue in an exciting 13 coin series, as Canada celebrates its 150th anniversary, that showcases Canada’s iconic flora, fauna, landscapes and landmarks. 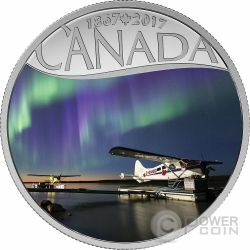 This presents the float planes on the Mackenzie River. 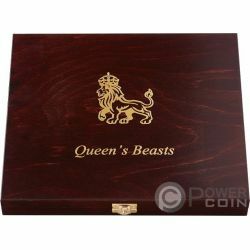 Will be shipped in a special case, along with the Certificate of Authenticity. 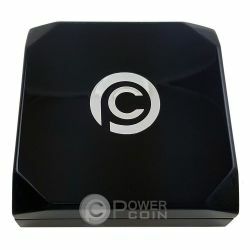 Limited mintage to 25.000 pcs in the world. 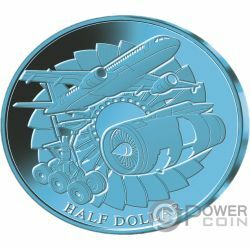 New commemorative coin series depicting important milestones of aviation starting with airplanes from World War II. 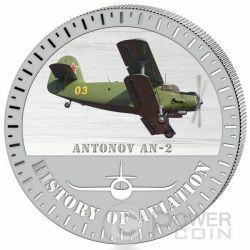 This is dedicated to Antonov AN-2. 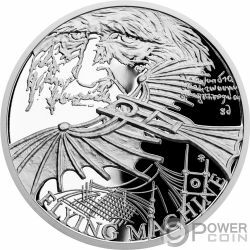 More than 2000 years of aviation: from kites and gliders to supersonic flight. 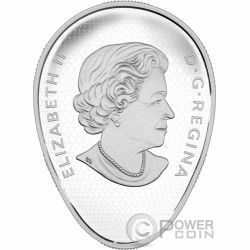 Pure silver coins with brilliant colorization limited to only 1947 pcs. 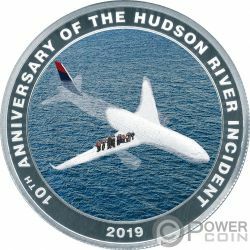 New commemorative coin series depicting important milestones of aviation starting with airplanes from World War II. 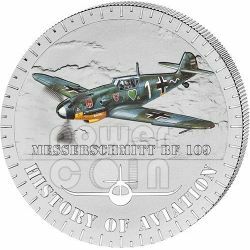 This is dedicated to Messerschmitt BF 109 German aircraft. More than 2000 years of aviation: from kites and gliders to supersonic flight. 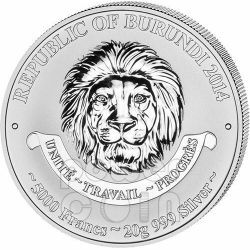 Pure silver coins with brilliant colorization limited to only 2014 pcs. 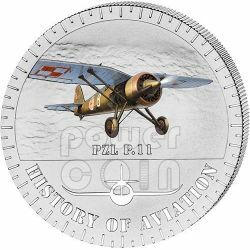 New commemorative coin series depicting important milestones of aviation starting with airplanes from World War II. 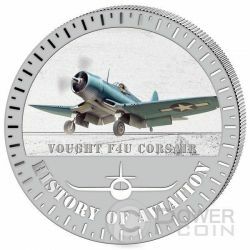 This is dedicated to Vought F4U Corsair. More than 2000 years of aviation: from kites and gliders to supersonic flight. 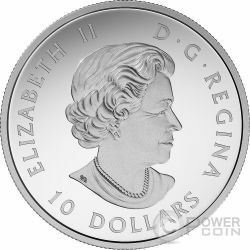 Pure silver coins with brilliant colorization limited to only 1940 pcs. 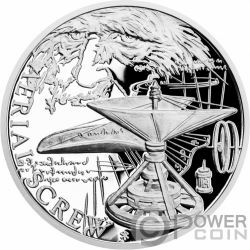 New commemorative coin series depicting important milestones of aviation starting with airplanes from World War II. 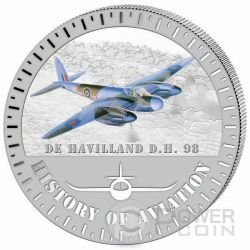 This is dedicated to De Havilland D.H.98. 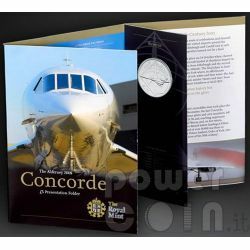 More than 2000 years of aviation: from kites and gliders to supersonic flight. 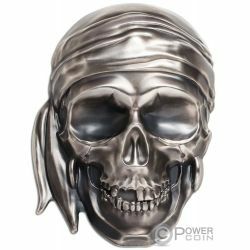 Pure silver coins with brilliant colorization limited to only 1940 pcs. 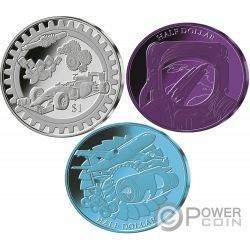 New commemorative coin series depicting important milestones of aviation starting with airplanes from World War II. 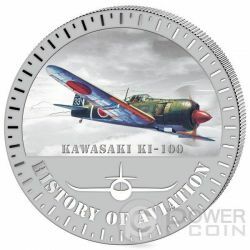 This is dedicated to Kawasaki KI-100. More than 2000 years of aviation: from kites and gliders to supersonic flight. 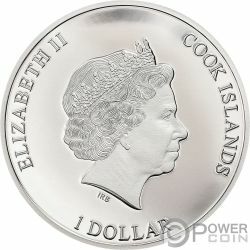 Pure silver coins with brilliant colorization limited to only 1945 pcs. 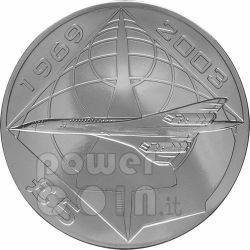 New commemorative coin series depicting important milestones of aviation starting with airplanes from World War II. 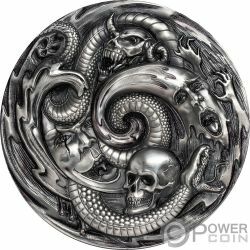 This is dedicated to Praga E-51. More than 2000 years of aviation: from kites and gliders to supersonic flight. 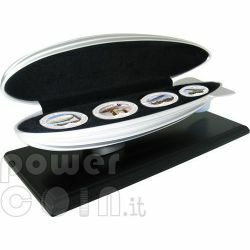 Pure silver coins with brilliant colorization limited to only 1938 pcs. 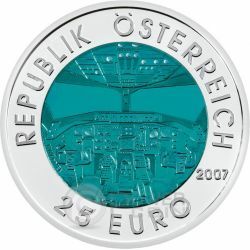 New commemorative coin series depicting important milestones of aviation starting with airplanes from World War II. 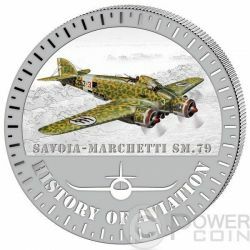 This is dedicated to Savoia-Marchetti SM.79. 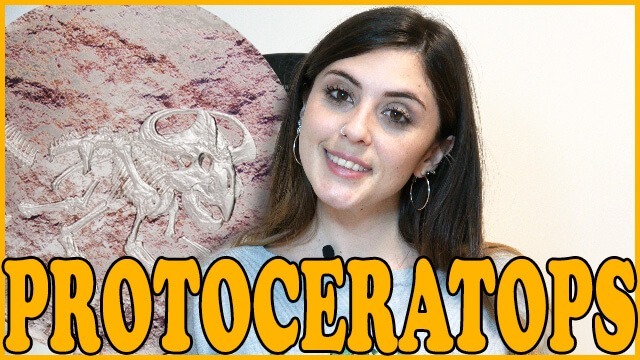 More than 2000 years of aviation: from kites and gliders to supersonic flight. 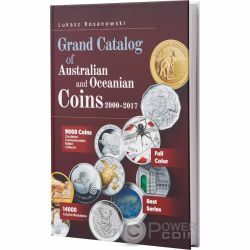 Pure silver coins with brilliant colorization limited to only 1934 pcs. 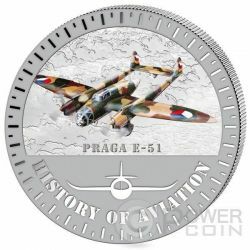 New commemorative coin series depicting important milestones of aviation starting with airplanes from World War II. 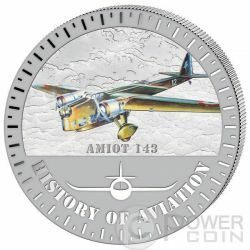 This is dedicated to AMIOT 143 aircraft. 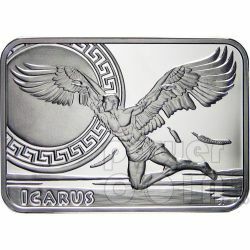 More than 2000 years of aviation: from kites and gliders to supersonic flight. 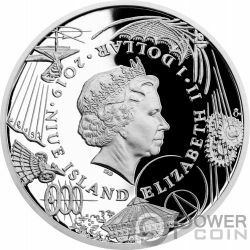 Pure silver coins with brilliant colorization limited to only 1931 pcs. 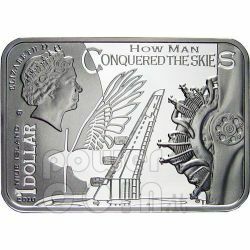 New commemorative coin series depicting important milestones of aviation starting with airplanes from World War II. 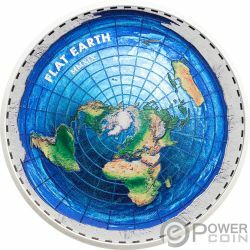 This is dedicated to PZL P.11 Polish aircraft. 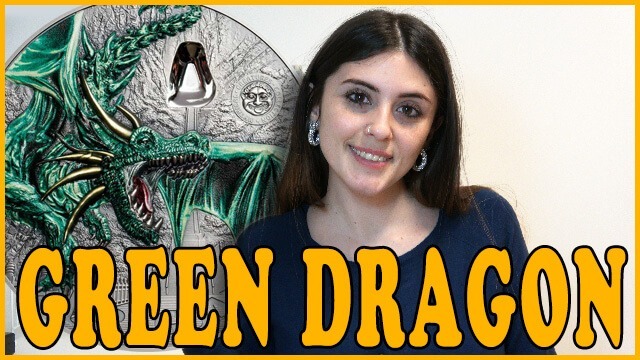 More than 2000 years of aviation: from kites and gliders to supersonic flight. 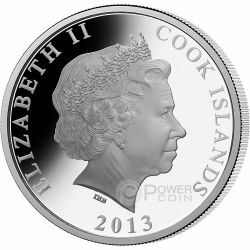 Pure silver coins with brilliant colorization limited to only 2014 pcs. 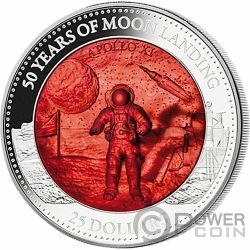 New commemorative coin series depicting important milestones of aviation starting with airplanes from World War II. 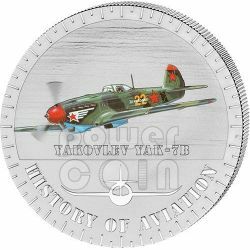 This is dedicated to Yakolev Yak-7B Russian aircraft. 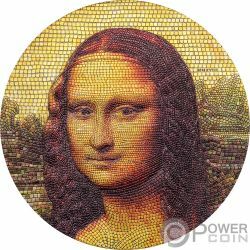 More than 2000 years of aviation: from kites and gliders to supersonic flight. 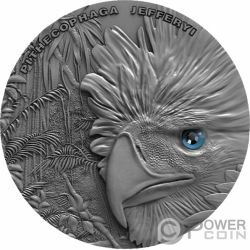 Pure silver coins with brilliant colorization limited to only 2014 pcs. 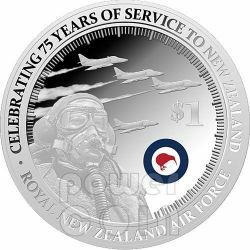 New Zealand is proud to present the 75 Years of the Royal New Zealand Air Force (RNZAF) Coin, the only New Zealand legal tender coin that has been officially authorised by the RNZAF to commemorate 75 years of military air operations in New Zealand. 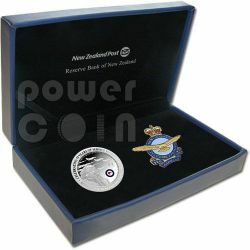 Presented alongside a finely crafted enamel RNZAF official pin. 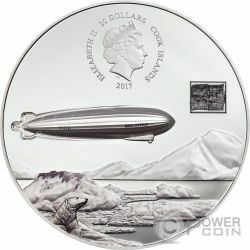 New Zealand Mint is proud to present its first ever oval or airship shaped coin collection, featuring famous airships of the 1920s and 30s. 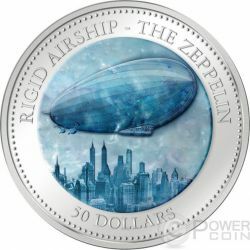 Themed in the art deco period of the late 1920s and 30s, each colour coin features a famous airship in flight, depicted against an iconic scene from the international city it was associated with.